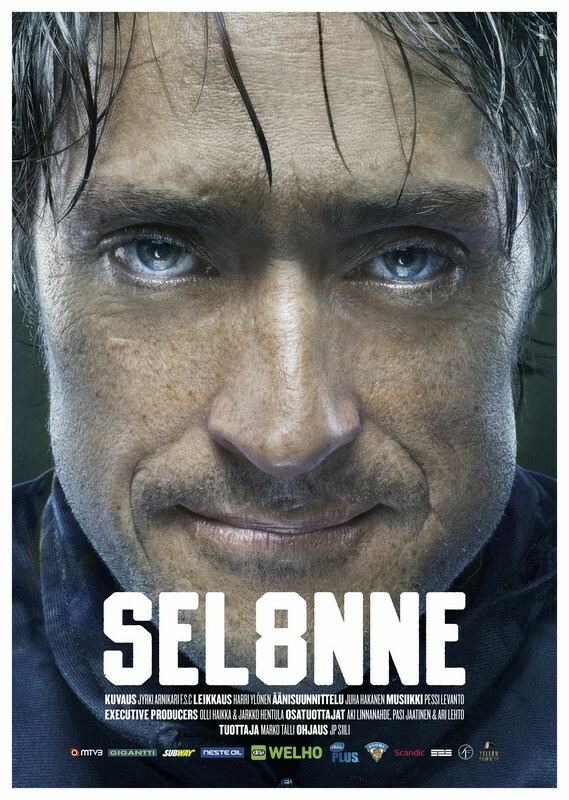 A documentary about Teemu Selänne (Teemu Selanne in the US), the best Finnish ice hockey player of all time, whose heroic tales we’ve followed for over two decades. 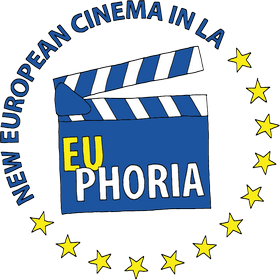 In this documentary Teemu lets the viewer get close and beneath the surface. 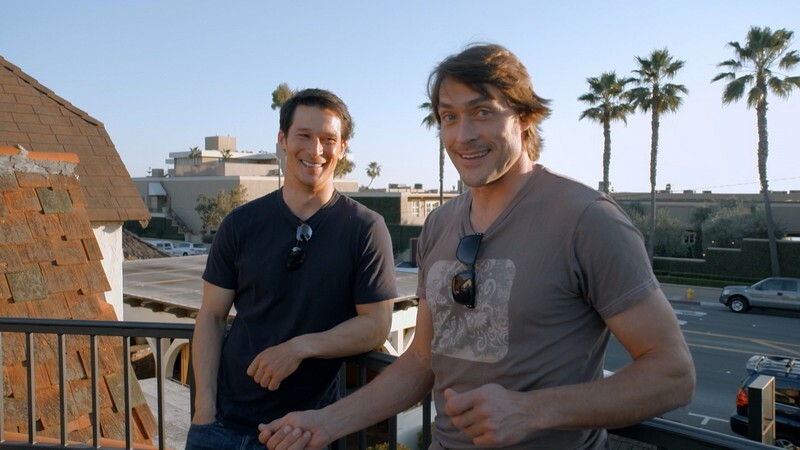 The film follows Selänne’s journey from childhood to the 2012-2013 NHL season. We see the life story of an exceptional athlete inside and out, not only through Teemu’s words, but through the eyes of his loved ones and colleagues. Q&A to follow with NHL Legend Teemu Selanne. Among me and my husband we have owned far more MP3 players over the years than I can count, which include Sansas, iRivers, iPods (traditional & touch), the Ibiza Rhapsody, etc. But, the last few a long time I’ve settled down to one line of gamers. Great facts is often located on this web blog. I feel there may well become a handful of duplicates, but an exceedingly handy listing! I’ve tweeted this. Lots of thanks for sharing! I believe know-how just causes it to be worse. Now there’s a channel to by no means care, now there would not be considered a chance for them to find. to find problems to further improve my web-site!I suppose its ok to help make usage of a couple of of your ideas!! I believe there may well be a number of duplicates, but an exceedingly handy listing! I have tweeted this. Several thanks for sharing! I feel technological innovation just can make it even worse. Now there’s a channel to under no circumstances treatment, now there will not likely become a probability for them to find. Ideal do the job you’ve got accomplished, this web site is absolutely cool with excellent data. Time is God’s way of preserving every little thing from happening at once. I feel there may perhaps become a number of duplicates, but an exceedingly helpful checklist! I have tweeted this. A lot of thanks for sharing! I believe there may be considered a couple of duplicates, but an exceedingly helpful listing! I’ve tweeted this. Numerous thanks for sharing! I think there could be considered a number of duplicates, but an exceedingly useful listing! I have tweeted this. A lot of thanks for sharing! I think technological innovation just can make it even worse. Now there’s a channel to never ever care, now there will not likely be a chance for them to find out. I believe there could be a few duplicates, but an exceedingly handy listing! I’ve tweeted this. Many thanks for sharing! I feel there could become a couple duplicates, but an exceedingly useful listing! I have tweeted this. Quite a few thanks for sharing! to uncover troubles to improve my website!I suppose its ok to create usage of a couple of of the concepts!! I believe there might be a number of duplicates, but an exceedingly handy list! I’ve tweeted this. A lot of thanks for sharing! I think there may be a couple of duplicates, but an exceedingly useful record! I have tweeted this. Lots of thanks for sharing! to discover difficulties to improve my site!I suppose its ok to create utilization of a couple of within your concepts!! I believe there may possibly be a couple duplicates, but an exceedingly helpful record! I’ve tweeted this. A lot of thanks for sharing! to find difficulties to further improve my site!I suppose its okay to help make utilization of a few of your concepts!! I think technology just causes it to be worse. Now there is a channel to under no circumstances treatment, now there wouldn’t be a probability for them to discover. to discover matters to further improve my web page!I suppose its alright to create utilization of some within your concepts!! Fantastic operate you have got done, this web site is really neat with excellent info. Time is God’s means of keeping almost everything from going on without delay. Superb information and facts is usually discovered on this world wide web weblog. to locate difficulties to further improve my internet site!I suppose its alright to help make usage of a handful of within your ideas!! I think there might be considered a couple duplicates, but an exceedingly useful list! I have tweeted this. Numerous thanks for sharing! Fantastic Morning, I just stopped in to go to your internet site and assumed I’d say I liked myself. Wonderful story, reckoned we could combine a couple of unrelated information, nevertheless actually worth taking a appear, whoa did 1 discover about Mid East has got more problerms as well. Same day courier delivery services. Here are some links to web sites that we link to since we assume they are really worth visiting.